This conference is appropriate for mental health professionals at all levels of experience and offers 6.0 CEs. 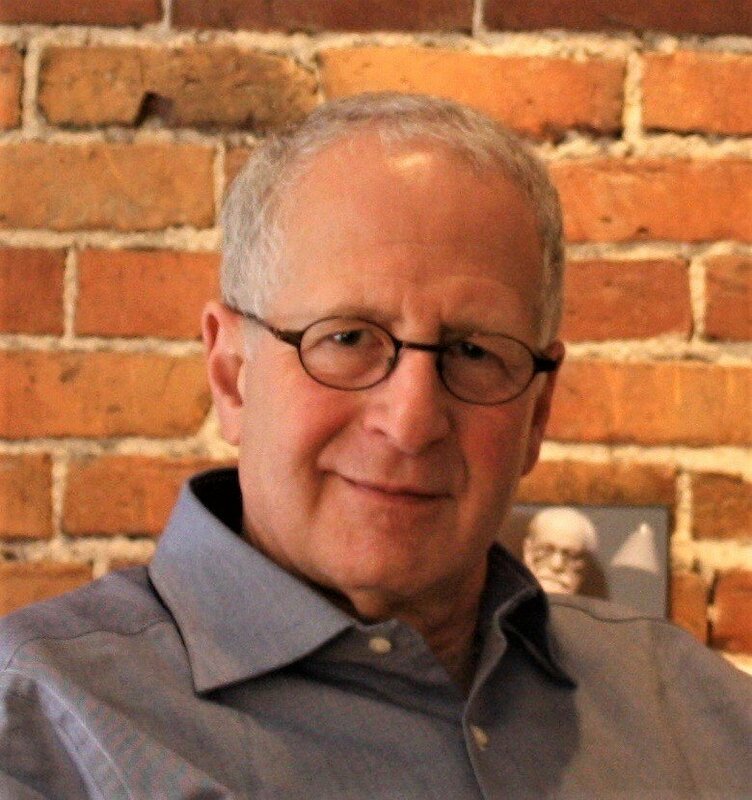 Steven Stern, PsyD is a faculty member of the Massachusetts Institute for Psychoanalysis and Clinical Associate Professor of Psychiatry at Maine Medical Center and Tufts University School of Medicine. He is a member of the International Council of the International Association of Psychoanalytic Self Psychology and was Associate Editor of the International Journal of Psychoanalytic Self Psychology until 2015. He has been a frequent contributor to the contemporary psychoanalytic literature, with a particular interest in theoretical integration. His first book, Needed Relationships and Psychoanalytic Healing: A Holistic Relational Perspective on the Therapeutic Process (Routledge) was released in March 2017. Dr. Stern practices in Portland, ME with specializations in psychoanalysis, psychodynamic psychotherapy, couples therapy, and clinical supervision. Gwendolyn Pla, PhD, MSW is a psychoanalyst in private practice in Silver Spring, MD. She is a Clinical Assistant Professor in the Department of Psychiatry and Behavioral Sciences at George Washington University; a member of the associated staff at the Meyer Treatment Center of the Washington School of Psychiatry; and is a consultant for teaching psychiatry residents group process at the Walter Reed National Military Medical Center. She is also a Professor (Associate) Emerita of the Department of Nutritional Sciences at Howard University. One of her major interests is disordered eating, often a direct correlate in dysfunctional relationships. 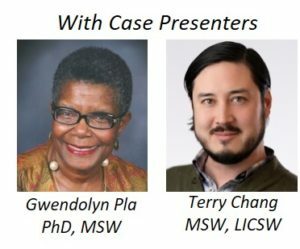 Terry Chang, MSW, LICSW is a clinical social worker in private practice in Washington, DC. He works with older adolescents, adults and couples out of his Dupont Circle office. Terry is a graduate of the Catholic University of America social work program and the Washington School of Psychiatry Clinical Program. He began his clinical career 12 years ago in foster care and public schools. Terry came to ICP+P in 2016 seeking a community where he could grow as therapist, a person, and a life-long learner. Limited Scholarships are available: contact administrator@icpeast.org or go to https://icpeast.org/scholarships/. To request accommodations, please contact us by April 19. Lunch is on-site and included in your cost and a vegetarian option will be available. Refunds will be made, less a $50 processing fee, to participants who cancel on or before April 19 only. Registration for this conference grants ICP+P permission to use your photo in any and all of its publications, including the website without payment or any other consideration. Click here for a copy of the flyer to share or use to mail in your registration. Continuing education credit: 6.0 CE credits available for full attendance. The Institute of Contemporary Psychotherapy and Psychoanalysis (ICP+P) is approved by the American Psychological Association to sponsor continuing education for psychologists. ICP+P maintains responsibility for this program and its content. ICP+P is approved by the Maryland Board of Social Work Examiners to offer Category I continuing education credit. Because ICP+P has approval from the Maryland Board, CE credits hours awarded by ICP+P may also be claimed by social workers licensed in Virginia and the District of Columbia. These continuing education credits meet the ANCC standards for nurses. Marriage and family therapists licensed in the District of Columbia, Maryland, and Virginia may submit these CE credits to their licensing boards. (Marriage and family therapists in other jurisdictions and licensed counselors should inquire with their local Boards regarding continuing education credit.) Attendees from the above professional groups will earn 6.0 CE credits for attending the conference. Full attendance is required to receive the designated CE credit. ICP+P is accredited by MedChi, the Maryland State Medical Society to provide continuing medical education for physicians. ICP+P designates this educational activity for a maximum of 6.0 AMA PRA Category 1 Credit(s)™. Physicians should only claim credit commensurate with the extent of their participation in the activity. * Steven Stern, PsyD, Gwendolyn Pla, PhD, MSW, Terry Chang, MSW, LICSW and the planners have informed us that they do not have a conflict of interest and have disclosed that they have no relevant financial relationship with any commercial interests pertaining to this educational activity. Additionally, the presenters have been instructed to disclose any limitations of data and unlabeled or investigational uses of products during this presentation. This presentation will not contain any references to off­-label (non-­FDA approved) use of products or devices.